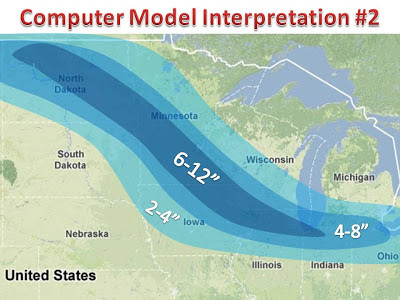 Midwest Winter Weather Blog: Storm coming, but where? Very quick update tonight. It looks like we will have a narrow band of heavy snow from a strong clipper. This clipper will then merge with another shortwave system to combine over northern Illinois and keep the band going. This forecast is tough. 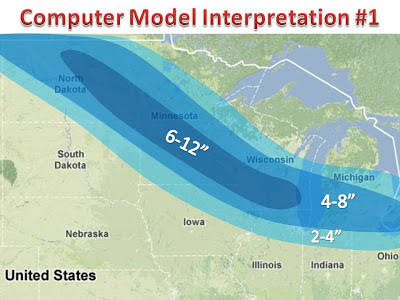 Usually models would be averaged to create an actual snow map, but confidence is simply too low. 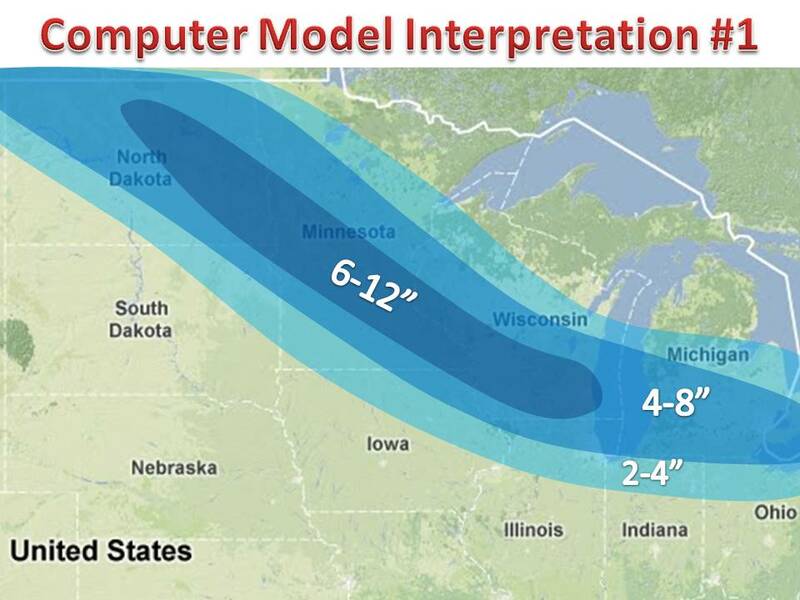 Come back tomorrow morning to afternoon for a snow map! Also, would like to thank you for all the support in the past few weeks! Thank you to those that have sent messages via facebook and/or "shared" our maps to spread the word to your friends! Keep it up!